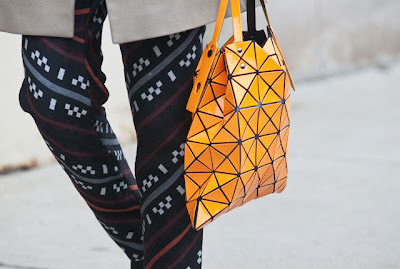 Bao Bao Issey Miyake is an exceptional line of bags and pouches not only because of the three-dimensional feel mixed with the pixel pattern and futuristic tribute to origami art. 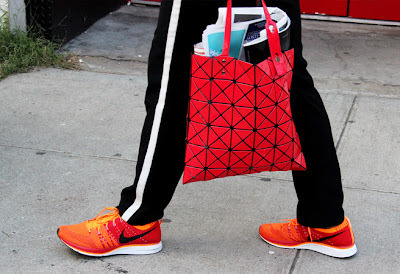 Sustaining the creative functionality and modern spirit of our times the accessories by Issey Miyake indulges us in the inspiring game of transformation. The collection despite the diversity in colors, models and detailing have a common denominator: “shapes made by chance” indicator. 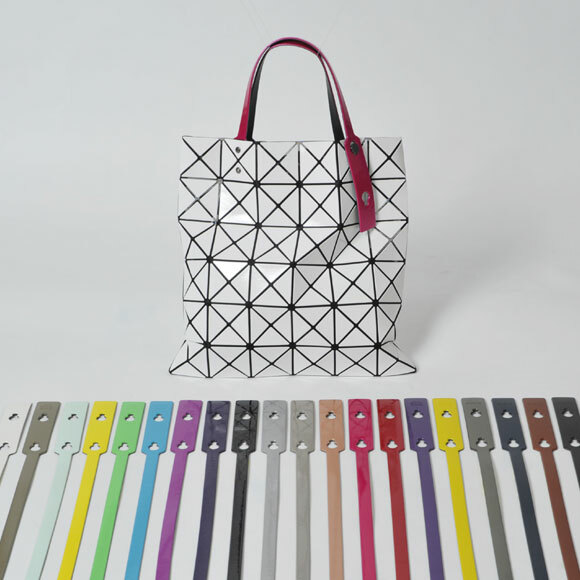 Following the key expression: “roll it, fold it, lay it down and hold it”, Bao Bao Issey Miyake extends the meaning of accessories implementing the concept of functional art into our hectic lifestyle. 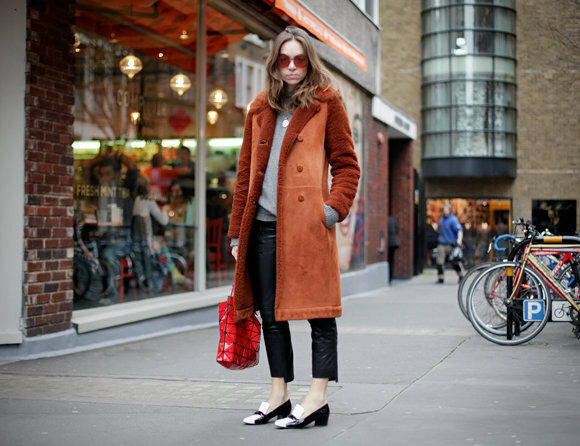 Get twisted into the flexibility of styling and diverse nature of bags that comes along with the vivid array of hues and various styles. 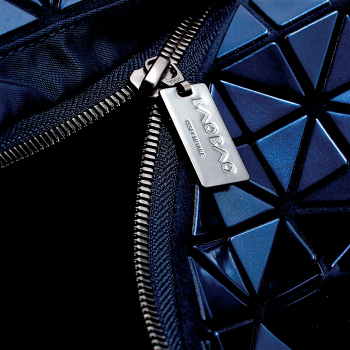 Issey Miyake wss introduced a brand new handbag label for autumn/winter 2011. The new brand is called Bao Bao Issey Miyake; there are around 50 different models in the range and a wide variety of colors are available. 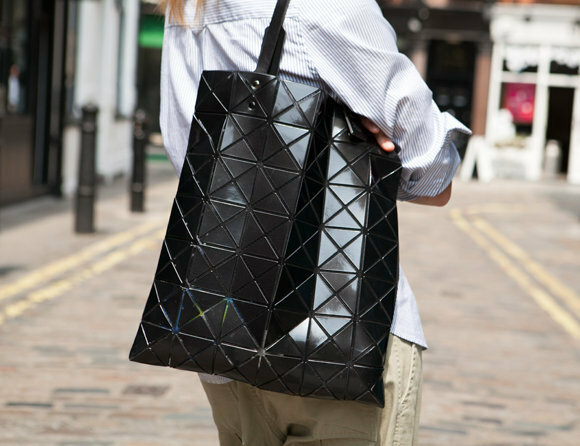 The collection was inspired by the bag series Bilbao from Pleats Please Issey Miyake, which has been showcased in previous seasons. 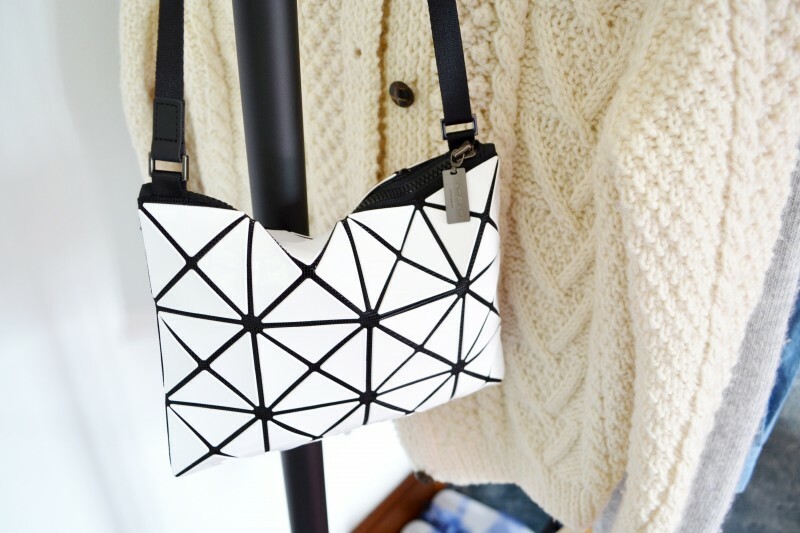 Issey Miyake’s Bao Bao line consist of eco-friendly hand bags. They are cleverly made up of repeating triangles that give the bag a unique flexible shape. Inspired by the metal panels that steel workers fuse together to create structures, the triangles are attached to mesh cloth to give it movement and the feeling of lightness. 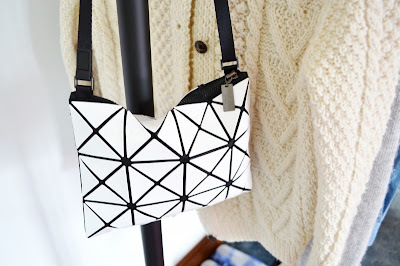 The bags also has adjustable leather straps and an interior pocket. Geometry class would not be a far off description for the instantly recognizable Baobao bag by Issey Miyake. 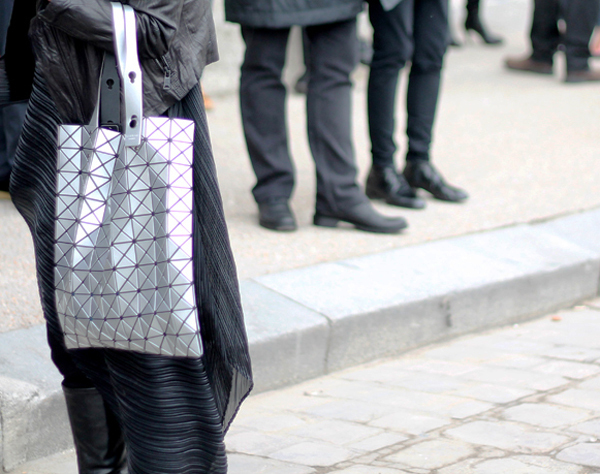 Bao Bao bag by Issey Miyake is contemporary and super functional. just loving the yellow one !!! LOve this bag!! So cool! So cool! I'm inspired to design an entire wall in my upcoming club design around this...totally pinning!